The easy and most logical answer to the question posed in the title of this article is, Yes, of course they can. Just look at the monster that Dublin football has become over the past few years, they very well could win the next five Leinster titles and nobody would be overly surprised. Dublin face off against the winners of the Offaly/Westmeath replay in the Leinster semi-final on Sunday June 25th, then a possible Leinster final against either Meath or Kildare on July 16th. 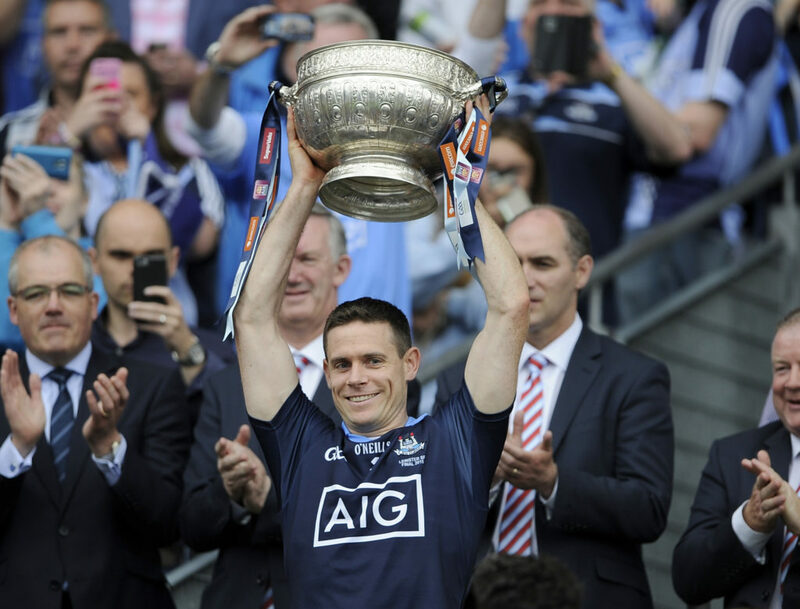 So can the Dubs continue this run of dominance, which has seen them turn the Leinster championship into little more than a stroll over the past few years, well we at The Sharpe are here to find out. 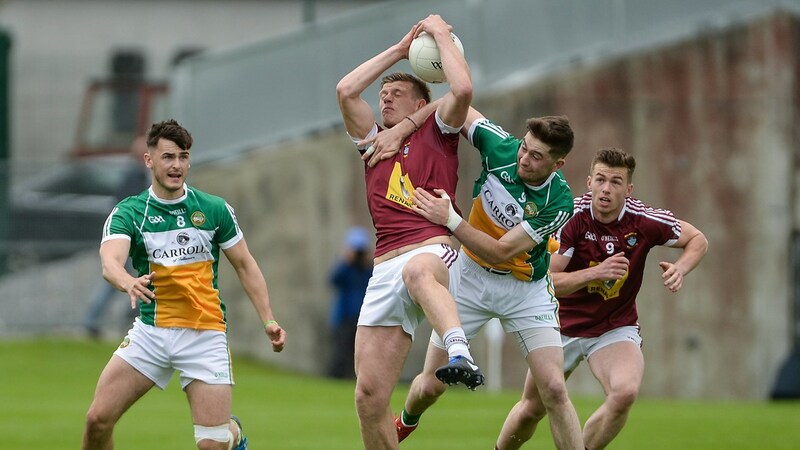 Westmeath and Offaly battled to a draw last time around in O’Connor Park and will do it all again in Mullingar this weekend for the opportunity to face Dublin two weeks later in Croker. In years gone past, you could look at these two potential match ups for Dublin and simply wonder, how many points will the boys in blue win by? This wasn’t due to arrogance, more to do with sheer dominance and determination, and the Dubs usually coming into Leinster off the back of playing some of their best football in the National League. 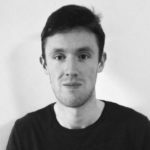 However, it doesn’t take an expert to see that Dublin haven’t been playing all that well this year, with their performances in the National League leaving a lot to be desired. I know people will say ‘sure it’s only the league who cares’, but the National League is the chance to put a marker down for the year ahead. Although Dublin did finish top of the table and only lost to Kerry by a single point in the League final, it wasn’t exactly a demolition job of their Division 1 counterparts like in previous seasons. Having not exactly set the world alight against a well drilled Carlow side in the Leinster quarter finals, there have been very faint whispers of Dublin not being at the races this year. Now frankly, any talk along those lines is quite ridiculous and could well end up awaking the beast inside this Dublin team. Whoever Dublin end up facing, be it a Westmeath team who have lost back to back Leinster finals against Dublin or this spirited Offaly team who are playing like a team that fear absolutely nobody, both will relish the chance for a big day out with the fans in Croker. In saying all of that, I’m afraid that whoever faces Dublin on June 25th will only be a stepping stone for the All Ireland champions to take. If (when) Dublin move on to the final, they will face off against either one of two teams in the other semi-final between Meath and Kildare. The Royals and the Lilywhites face off against each other on Saturday 17th of June in Tullamore. Just in case you were thinking of using the owl reliable RTÉ to watch the game, it’s actually Sky Sports that have this one, throw in is at 7pm. It’s set to be a titanic battle, with both sides fighting for the chance to be back in a Leinster final for the first time in years. These two teams dismantled their Leinster quarter final opponents, also impressing in Division 2 of the National League with Kildare getting promoted and Meath only finishing one point behind them. These two faced off in the first round of the league back in early February, with Kildare coming out the winners that day by 10 points. Of course that match counts for nothing now and Meath will be hoping that Graham Reilly and Donal Lenihan will be on flying form this Saturday in O’Connor Park. 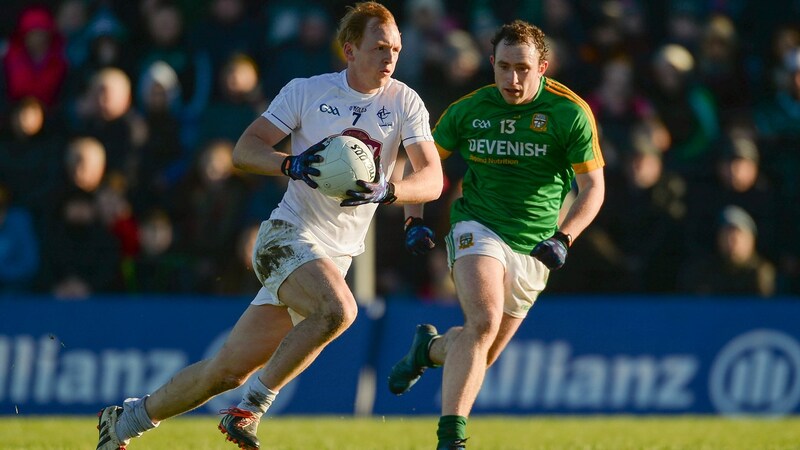 But there is no counting out Kildare, with key players like Niall Kelly and Daniel Flynn looking to dash Meath’s hopes of a return to Leinster glory for the first time since 2010. Kildare have gained back to back promotions in the National League over the past two years. While that is a great achievement, they subsequently lost the Divisional finals after being put under pressure in the closing moments by their opponents. If Meath can stay with Kildare coming into the final quarter of the match, then it very well could be the Royals who get into that big provincial final on July 16th. Now let’s talk about the elephant in the room here. 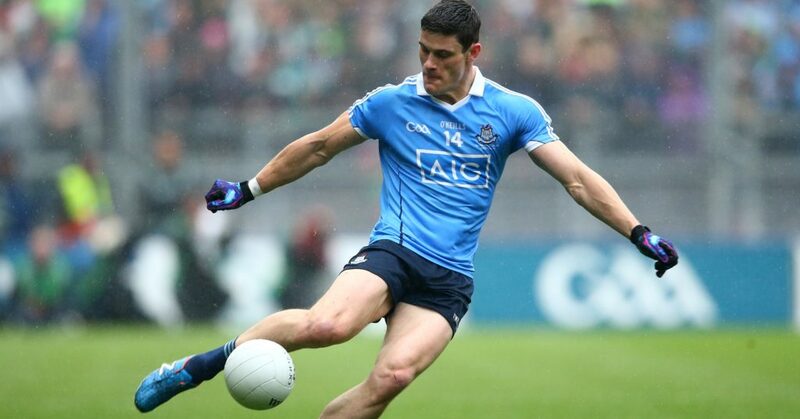 If Dublin are to win a 7th Leinster title in a row, they will have to do so without the services of one of their best forwards Diarmuid Connolly, after Connolly was handed a 12 week ban by the Central Competitions Control Committee for putting his hands on the linesman in Dublin’s win over Carlow in Portlaoise. With all the controversy surrounding whether or not Connolly would appeal his ban or not, the crux of the matter is this: Connolly shouldn’t have put his hands on the official, end of story, the rule is there to protect officials and Connolly broke it. After initially accepting the ban, which seemed like a shrewd move by Jim Gavin and the county board as not to let off the field matters surround Dublin for the season, Connolly decided to appeal the decision with the Central Hearings Committe. Ultimately however, the St Vincent’s player opted against this approach, bringing the “will he, won’t he” merry go round to a much needed halt. Irrespective of the ban, he will be available for the All Ireland Semi-Final, if they can get that far (SPOILER: they will!). With or without Connolly, Dublin have plenty of other forwards on their conveyor belt ready to make an impact. So after looking at who they could possibly face in the remaining rounds of Leinster and who they will be without, can Dublin win a 7th consecutive Leinster Football title in a row? Yes they can and yes they will. Dublin have been driving along in second gear so far this year and have not even begun to peak. To be quite honest, I don’t think Dublin will even peak in Leinster, as they claim their 7th consecutive title and lift the Delaney Cup with a stroll. I see Dublin only showing us what they are capable of doing in and around late August, as they set the Championship alight with their pace and power. Whoever they face off against on July 16th in Croke Park will only be a stepping stone to future glories later on in 2017.